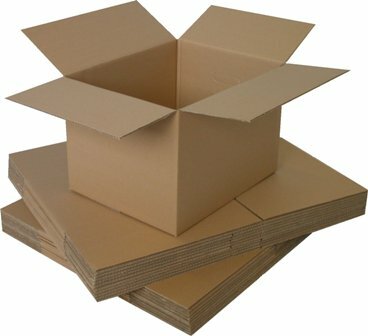 10 x Single Wall Small Cardboard Postal Mailing Boxes 3"x3"x3"
20 x Single Wall Small Cardboard Postal Mailing Boxes 3"x3"x3"
25 x Single Wall Small Cardboard Postal Mailing Boxes 3"x3"x3"
50 x Single Wall Small Cardboard Postal Mailing Boxes 3"x3"x3"
100 x Single Wall Small Cardboard Postal Mailing Boxes 3"x3"x3"
200 x Single Wall Small Cardboard Postal Mailing Boxes 3"x3"x3"
500 x Single Wall Small Cardboard Postal Mailing Boxes 3"x3"x3"
1000 x Single Wall Small Cardboard Postal Mailing Boxes 3"x3"x3"
In this section you will find size 3x3x3" (76x76x76mm) single wall cardboard boxes in various quantities/pack sizes. Perfect for those small items, and for keeping postage costs down. Widely used to pack gifts, accessories and general loose or small items. These boxes are compliant with the new royal mail 'small parcel' guidelines effective 1 April 2013, and subsequently updated in October 2014, hence carry a reduced rate of postage in the royal mail system, as they qualify as small parcels.